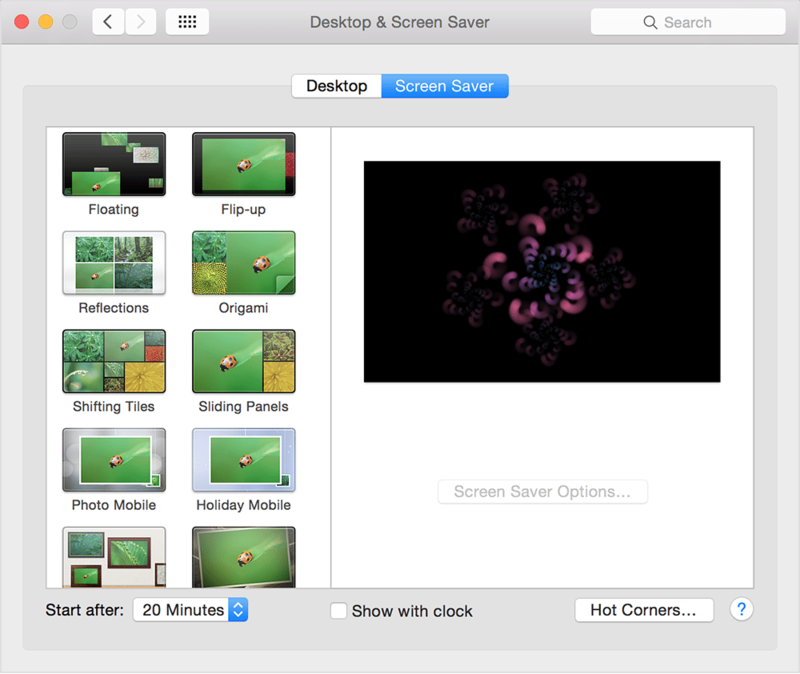 Screen saver – shows various scenes. next version of Screen Scenes for only $10.00. US bank. Please include the following order form. software purchased through the order service. An additional disk of 10 fractals is available for $5.00. 843-0183 - Mountain Standard Time. Specify Disk Format: [ ] 3.5" [ ] 5.25"